DAKAR, Senegal — Two and a half years after more than 200 girls were kidnapped from a school in northeastern Nigeria, the government on Friday described for the first time the failed efforts to negotiate for their release. 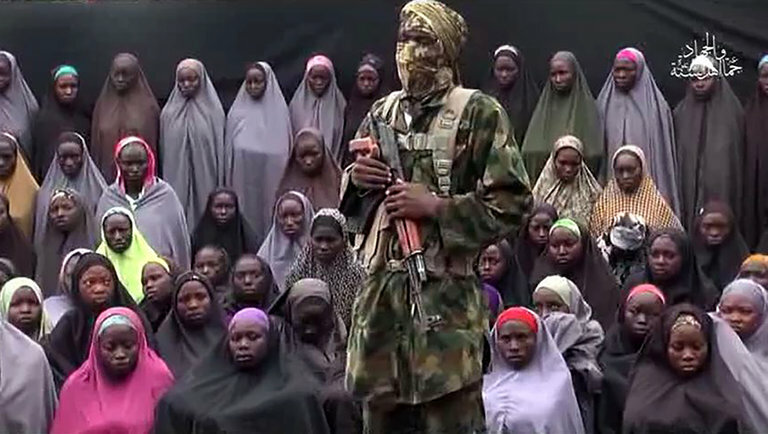 Nigerian officials revealed that talks had been underway since July 2015 between the government and Boko Haram terrorists to gain the release of the girls taken from a school in Chibok. The talks began shortly after President Muhammadu Buhari took office. Read more at the NY Times.com [HERE].